dynamic website contains information that changes, depending on the viewer, the time of the day, the time zone, the viewers native language, and other factors. A dynamic website can contain client-side scripting or server-side scripting to generate the changing content, or a combination of both scripting types. These sites also include HTML programming for the basic structure. 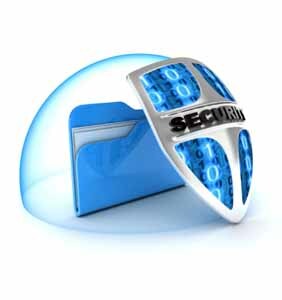 The client-side or server-side scripting takes care of the guts of the site. Some important features of dynamic websites could be: bulletin / discussion boards, content management system websites, e-commerce system, the intranet or extranet facilities, ability to administrators or users to create content ability of customers or users to upload documents, or add information to a site (dynamic publishing). Dynamic Website designing is a good solution when you need add pages many times and when you require to up-date your pages frequently or occasionally. 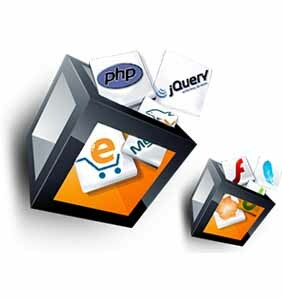 In the case of a dynamic website, the interface design is constant and the text is pulled from a database on demand i.e. when you click a button or link. Its easy to add / delete / modify pages. User friendly structure with good navigation of pages.